e-pedals Are Available in the Stomp Shop App for iPhone, iPod Touch, and iPad. Follow these steps to get an e-pedal. Download the Stomp Shop App from the Apple App Store within the iTunes then sync with your iPhone, iPod Touch, or iPad. You can also download the Stomp Shop App direct to your iOS device. Launch the Stomp Shop from your iPhone, iPod or iPad. DigiTech e-pedals are available to try and buy instantly--right from your phone. 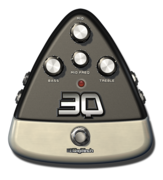 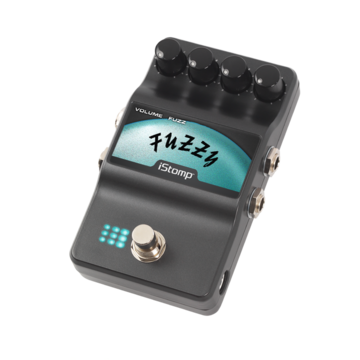 Use the Stomp Shop to download an e-pedal to your iStomp. 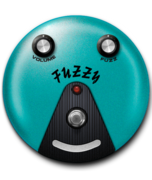 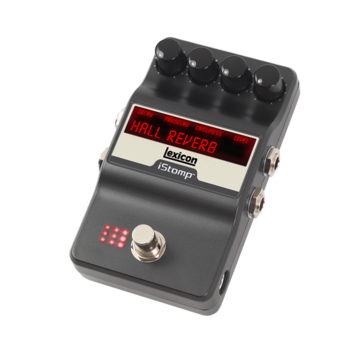 The DigiTech Phaser Beam is an versatile phaser effect that provides subtle phasing to intense psychadelic textures. Featuring standard Speed, Depth, and Regen, controls, the Phaser Beam also offers a Level control rarely found on phasers for total control of the phaser effect mix. The DigiTech Compressor works both to compress high-input signals while boosting low-input signals, giving you smooth and long sustain without degrading the quality of the original sound. Desired for its brilliant qualities, the DigiTech Total Recall Delay has virtually no noise and provides a full frequency response perfect reproduction of the input signal. Digital delays are perfect where complete transparent delay is needed and are ideal for doing sound-on-sound performances. By far the most popular pedal for guitarists is the overdrive. Our Screamer overdrive effect is versatile enough for every genre of music from rock, punk, jazz, metal, and country. But arguably the most recognizable user of this classic effect was blues legend Stevie Ray Vaughan. Designed in 1992 to provide death metal to musicians with a wall of sound, the Death Metal pedal does just that. Whether you play early '90s grindcore or modern death metal, the Death Metal's tone controls that are placed at the correct frequencies give you a multitude of sonic options. The CE Chorus is a simple yet wildly popular effect. Its simplistic two knob design makes it easy to use--adjusting the Speed and Depth of the chorus while keeping a nice warm tone.